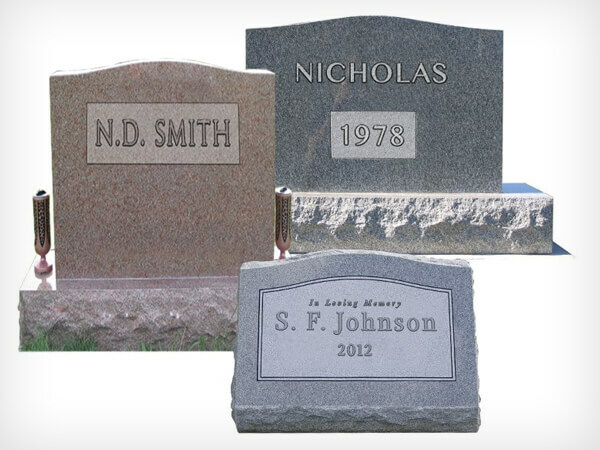 Cowling Funeral Home Inc in Oberlin, OH designs and creates custom monuments at affordable prices. We are a third generation family owned and operated business that has been open since 1945. Our staff of trusted professionals is here for you and your family through these hard times, and will work with you to make the process as easy and manageable as possible. In addition to monument creation, we also offer traditional funeral services as well as pre-need sales. Monuments are made by rock of ages quarries in Barre, Vermont.